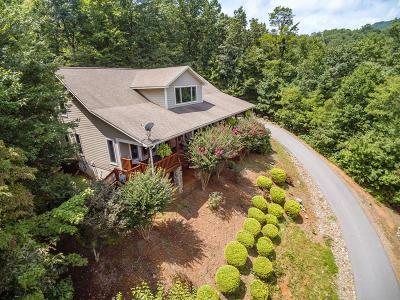 Luxury Mountain Home w/ Long Range Views! 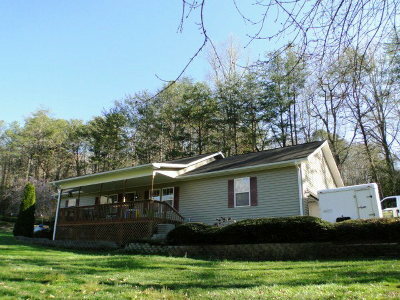 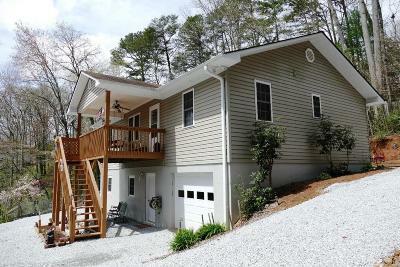 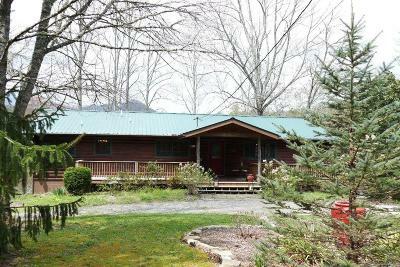 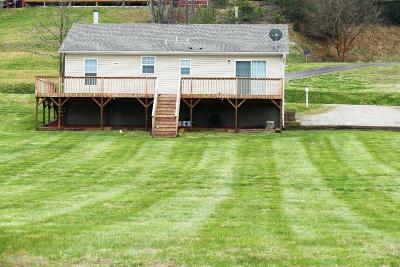 Perfect Family Home in Franklin, NC! 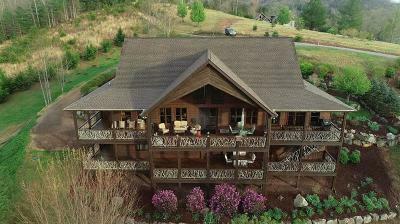 Gorgeous Custom Log Home in Otto, NC!